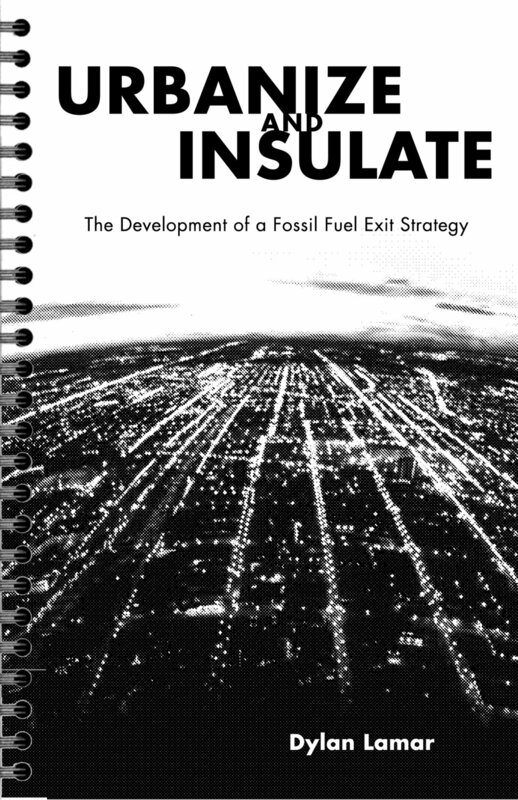 A succinct and highly readable book that describes the opportunity for architects and planners to increase the livability of our built environment even whilst ushering in a paradigm shift away from fossil-fuel dependence. A tongue-in-cheek look at the housing solutions that become possible when we brush zoning restrictions aside and question whether we really need to depend on the private automobile and fill our city with parking lots. What could those lots become instead?